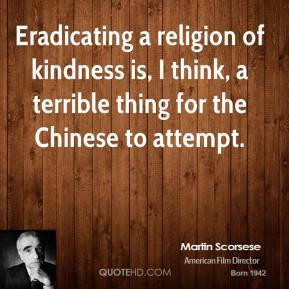 Eradicating a religion of kindness is, I think, a terrible thing for the Chinese to attempt. 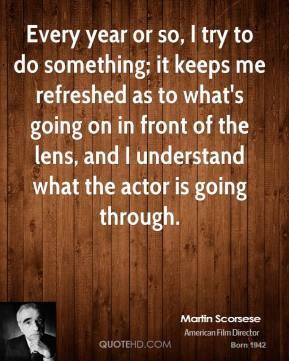 Every year or so, I try to do something; it keeps me refreshed as to what's going on in front of the lens, and I understand what the actor is going through. 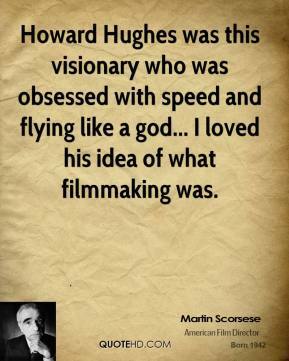 Howard Hughes was this visionary who was obsessed with speed and flying like a god... 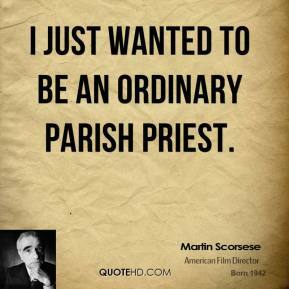 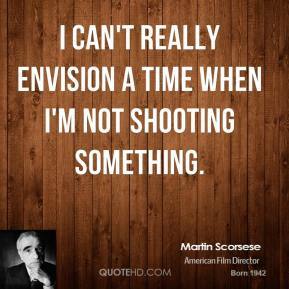 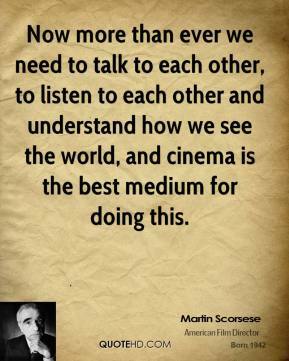 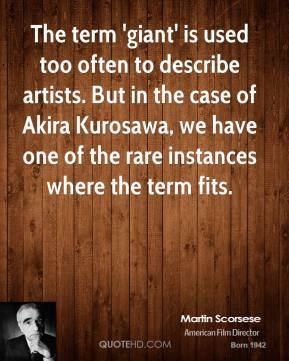 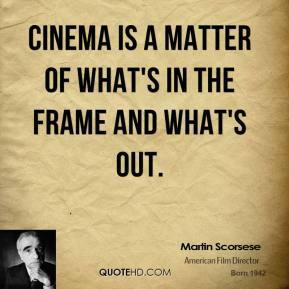 I loved his idea of what filmmaking was. 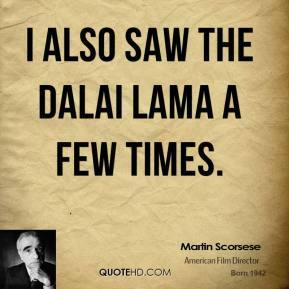 I also saw the Dalai Lama a few times. 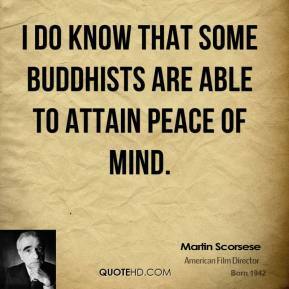 I do know that some Buddhists are able to attain peace of mind. 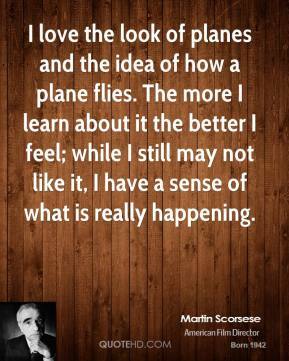 I don't agree with everything he did in his life, but we're dealing with this Howard Hughes, at this point. 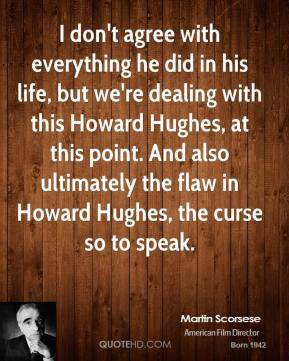 And also ultimately the flaw in Howard Hughes, the curse so to speak. 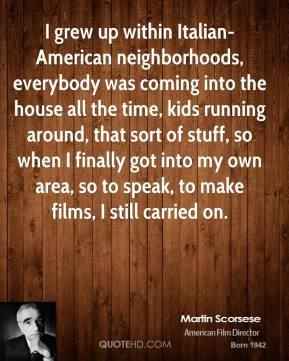 I grew up within Italian-American neighborhoods, everybody was coming into the house all the time, kids running around, that sort of stuff, so when I finally got into my own area, so to speak, to make films, I still carried on. 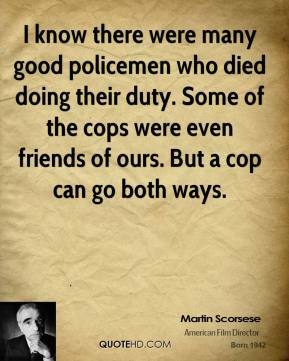 I know there were many good policemen who died doing their duty. 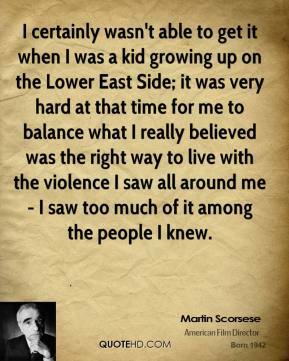 Some of the cops were even friends of ours. 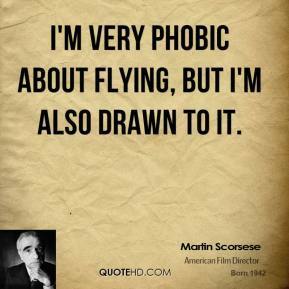 But a cop can go both ways. 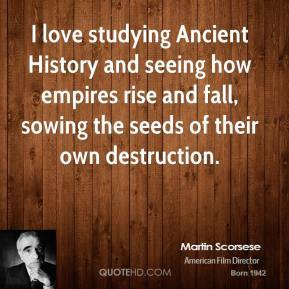 I love studying Ancient History and seeing how empires rise and fall, sowing the seeds of their own destruction. 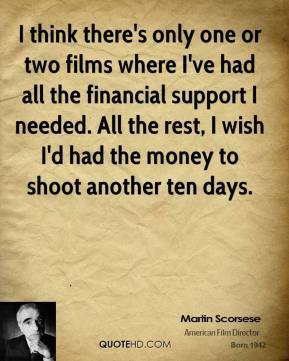 I think there's only one or two films where I've had all the financial support I needed. 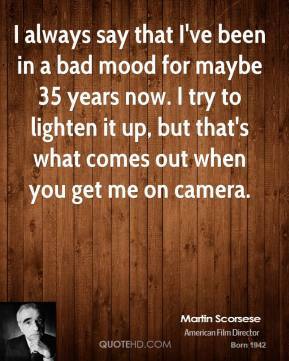 All the rest, I wish I'd had the money to shoot another ten days. 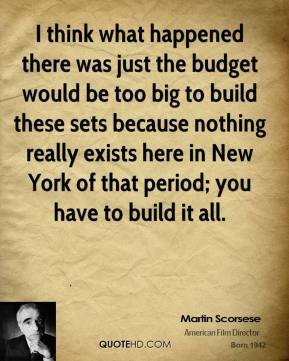 I think what happened there was just the budget would be too big to build these sets because nothing really exists here in New York of that period; you have to build it all. 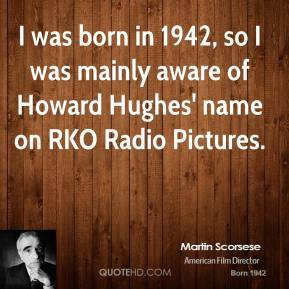 I was born in 1942, so I was mainly aware of Howard Hughes' name on RKO Radio Pictures. 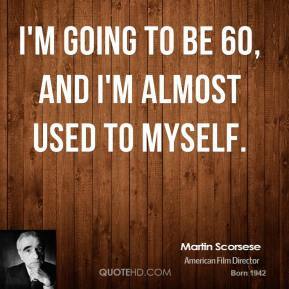 I'm going to be 60, and I'm almost used to myself. 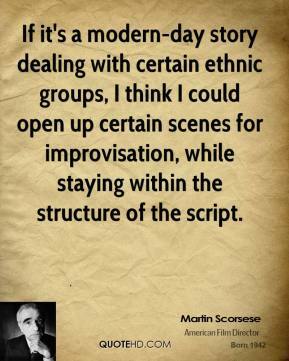 If it's a modern-day story dealing with certain ethnic groups, I think I could open up certain scenes for improvisation, while staying within the structure of the script. 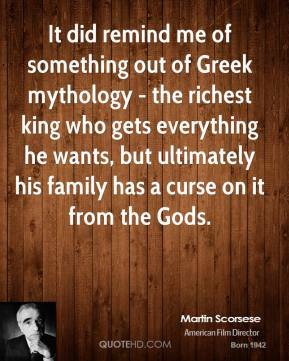 It did remind me of something out of Greek mythology - the richest king who gets everything he wants, but ultimately his family has a curse on it from the Gods. 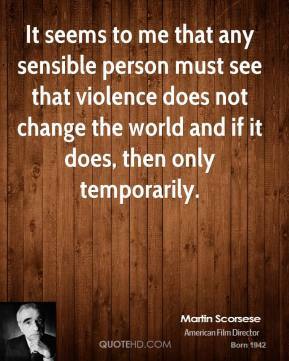 It seems to me that any sensible person must see that violence does not change the world and if it does, then only temporarily.